"As CrossFit continues to grow in popularity, so do the number of people wondering what the buzz is all about. So, if you're wondering why all the craze, or you find yourself wondering what exactly is CrossFit, then look no further. We have your answers here!" The CrossFit.com website defines CrossFit as, "constantly varied functional movements performed at high intensity." All CrossFit workouts are based on functional movements that incorporate movements you'll likely need to do in some capacity through every phase of life, like squatting, dead-lifting, gymnastics movements and more. 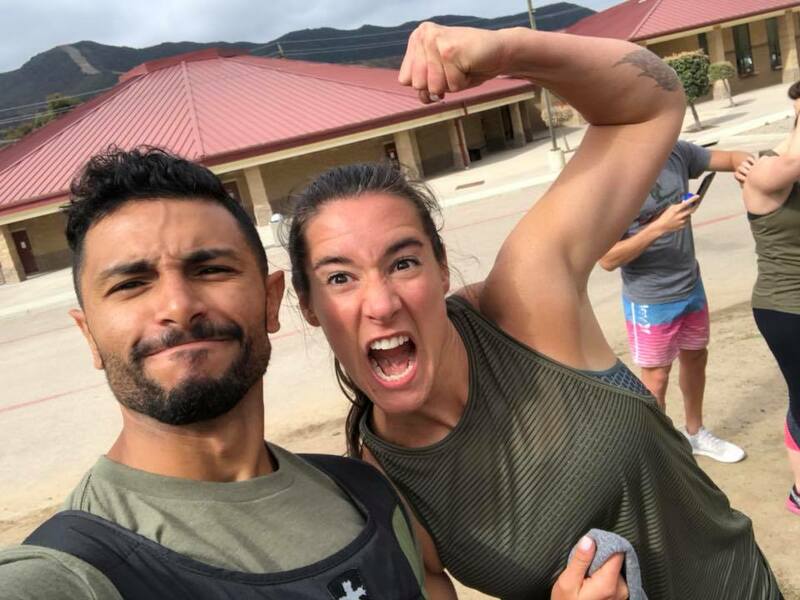 Coach Zak Kepner, owner and head coach of CrossFit Dana Point, CA says, "Our ultimate goal is to bring fitness to people, [but] our first and ongoing priority is to build relationships. Healthy relationships lead to trust, trust leads to commitment, and commitment gets results." The CrossFit environment is not only constantly varied, but it is also constantly, very uplifting. Everyone cheers for everyone during workouts and it's the only place that I know of where the person finishing workouts last has the loudest cheering section. This type of encouragement during a workout, regardless of your skill or fitness level, is truly unparalleled anywhere else in any other gym. "CrossFit gyms across the globe have this same comradery and family atmosphere." Alright, I've Started CrossFit, How Can I Optimize My Performance? Having an optimized nervous system allows for better coordination, better balance, and more strength - increasing your potential to set PR's (Personal Records) time and time again. Optimizing your body's nervous system with Chiropractic Lifestyle Care at the core of your already healthy lifestyle is of utmost importance.